Point of Sale materials effectively present and sell Diamondbrite in your showroom and online. 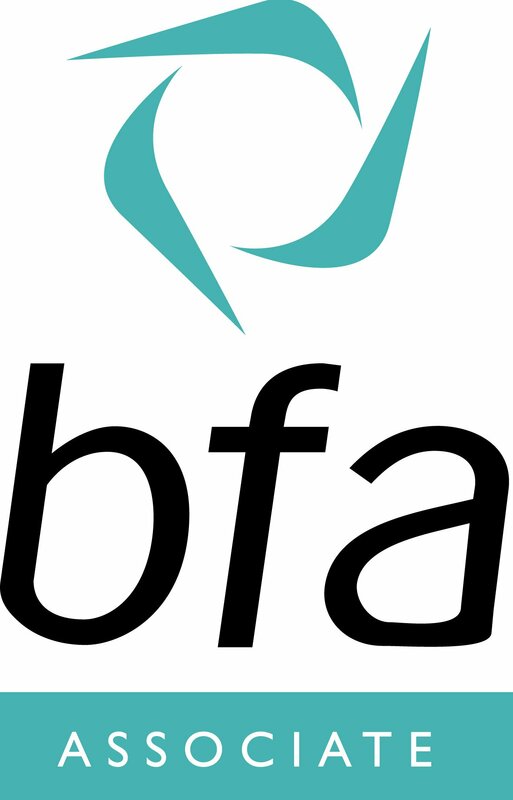 These materials have been developed in conjunction with top UK dealers to increase customer conversions and are supplied free of charge for your showroom. 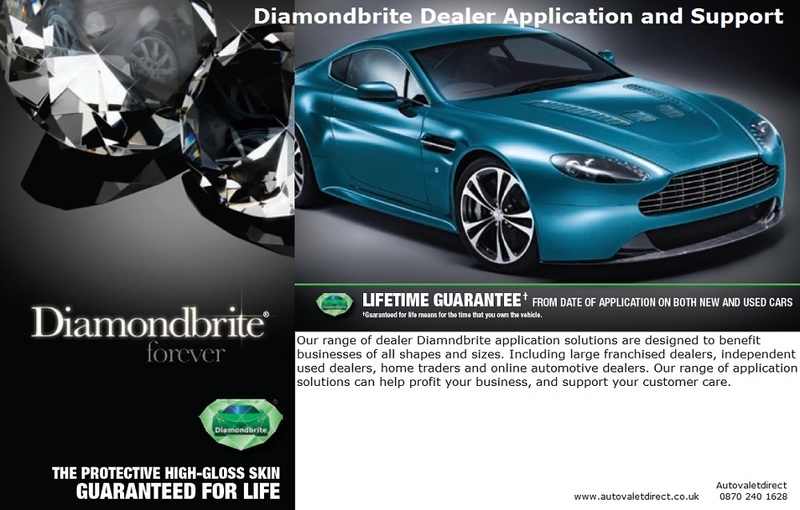 By simply introducing Diamondbrite products to every customer throughout your business amazing results can be achieved and there’s no financial outlay to the dealer as Autovaletdirect supply the products, labour, point of sale and administration costs. If you would like to discuss the opportunity of becoming a preferred Diamondbrite dealer then please feel free to contact us. Once treated with DIAMONDBRITE you’ll never have to polish your Caravan or Motorhome again!